We have highly experienced plumbers available 24-7 to take care of any urgent plumbing repairs in your home. Pipe burst can happen any moment. 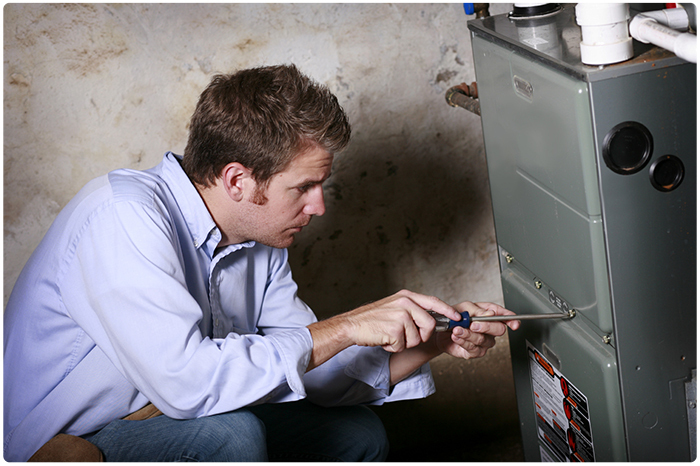 Our experienced technicials are available 24-7 to take care of all your heating repairs. 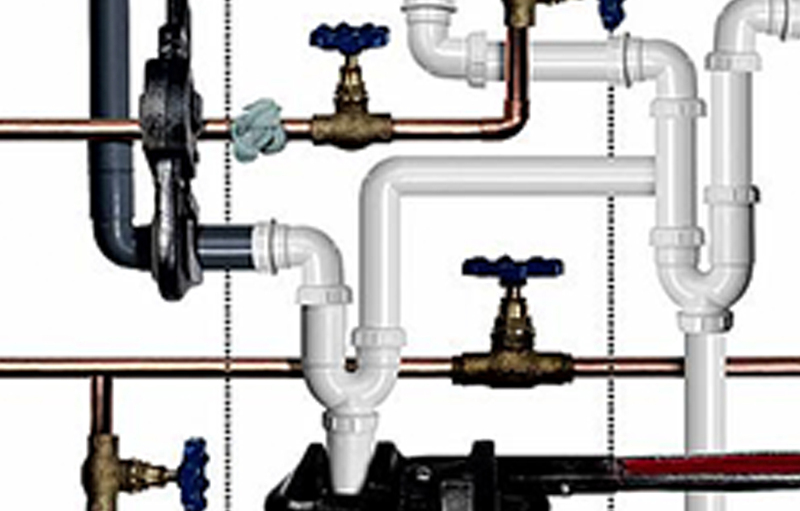 Thousands of satisfied home and business owners throughout Brooklyn have relied on us for over 30 years to service and install the right plumbing systems for them. We pride ourselves on always doing the job right the first time, with warranties that surpass the competition, and guaranteeing everything we do in writing. For nearly three decades, we have stood by our pledge to have the best trained technicians for the job, always have upfront pricing in writing with no hidden fees or costs, and always be on time. 100% Satisfaction Guaranteed! 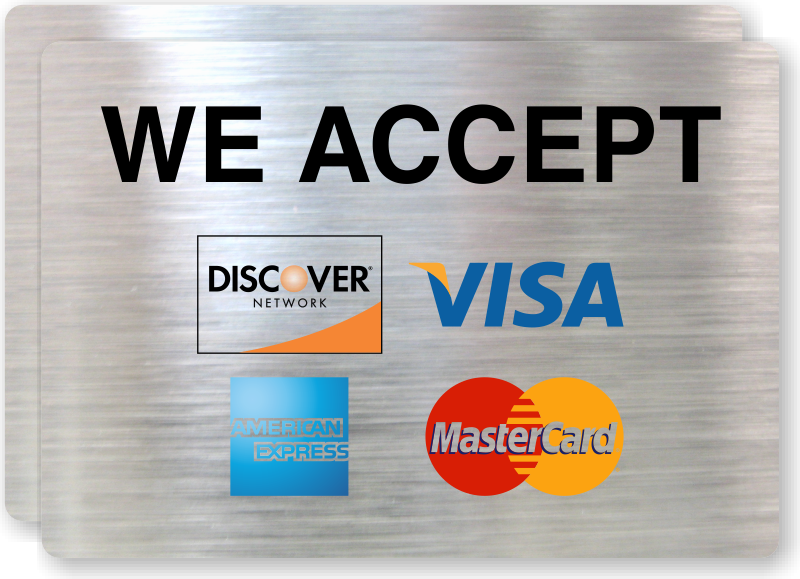 We offer 24 hour a day, 7 day a week, 365 days a year service when you need it, where you need it. We have 30+ years of experience in plumbing and heating. If you need emergency repairs give us a call for a fast response time and reliable repairs. 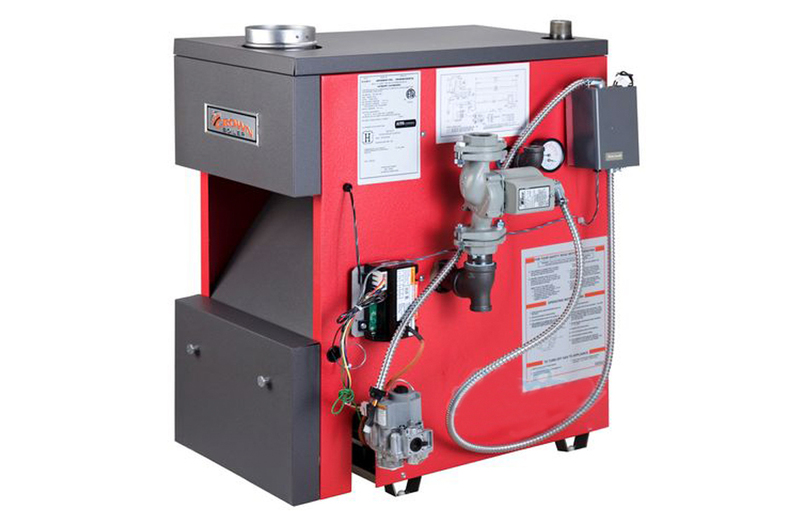 Check out all of our heating repairs services offered in DUMBO Brooklyn, NY. Check out all of our plumbing repair services available 24-7. Usually a 1 hour response time. 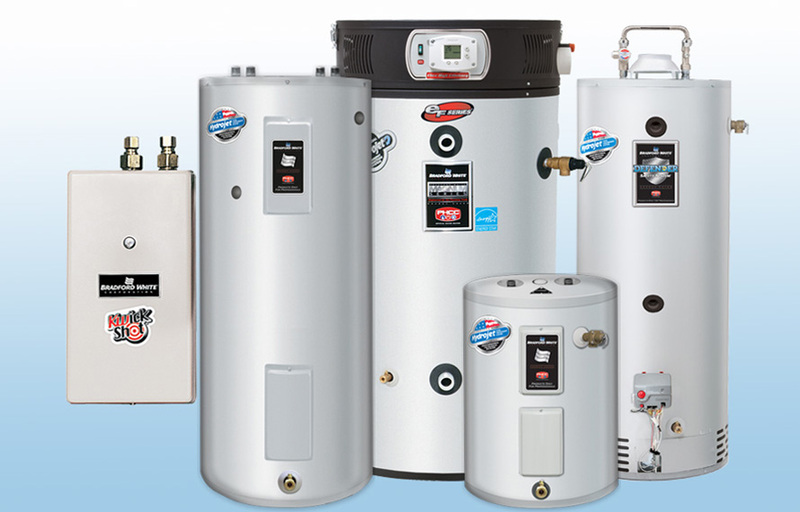 We offer fast and efficient water heater services 24/7. Call us now for details.